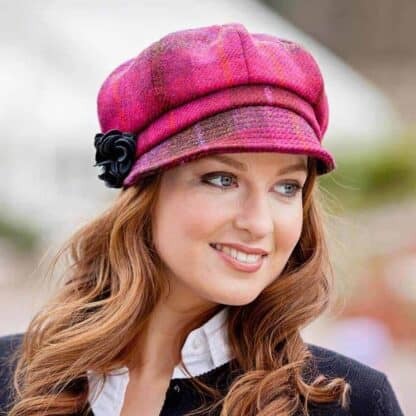 Red Plaid Newsboy Hat for Ladies. 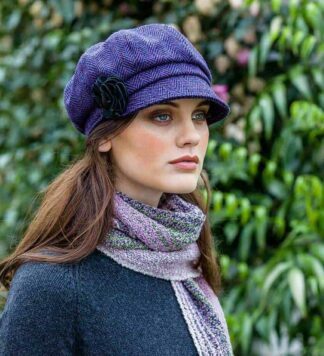 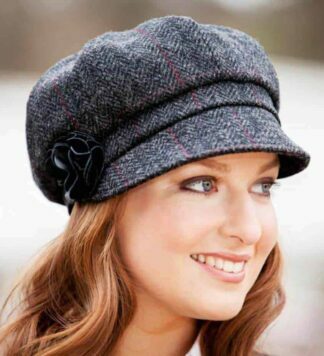 Classic newsboy cap, stylish and fun. 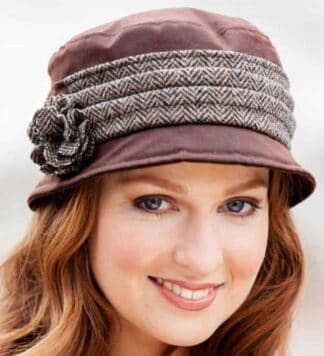 Patterned in distinctive reds and blends of black for a great plaid design, creating an unforgettable hat that is sure to attract many compliments.